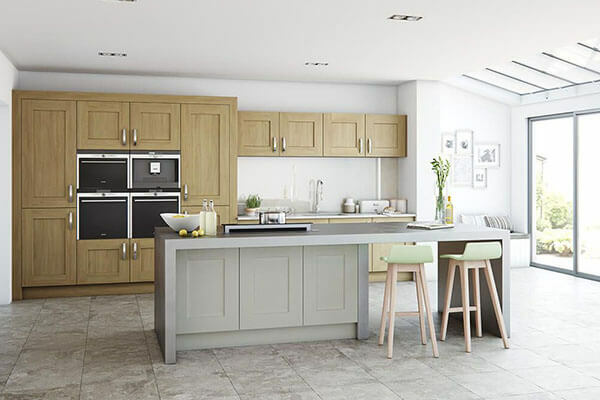 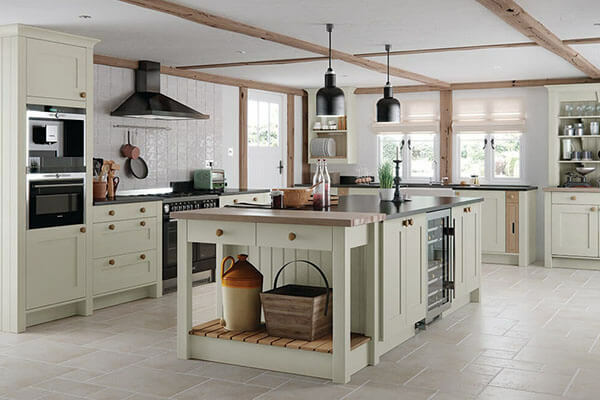 The clean and humble design of a shaker kitchen will root your home in functional integrity, creating a versatile hub for your home in the city or the countryside. 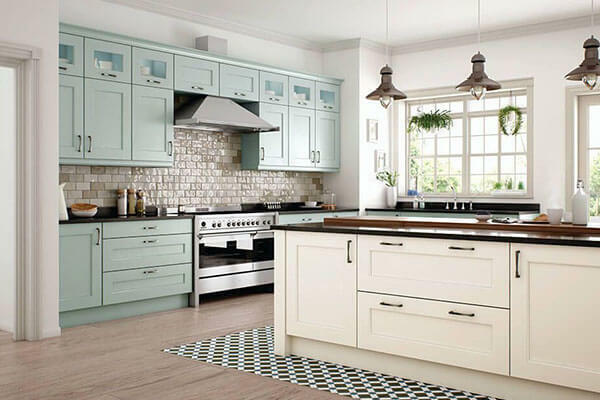 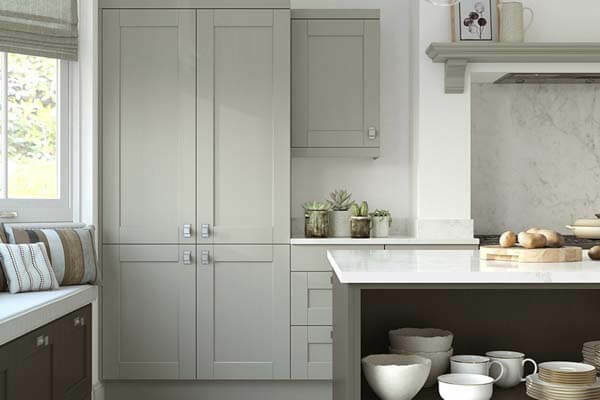 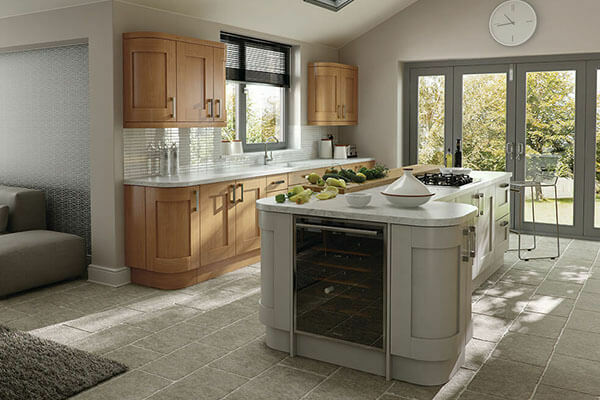 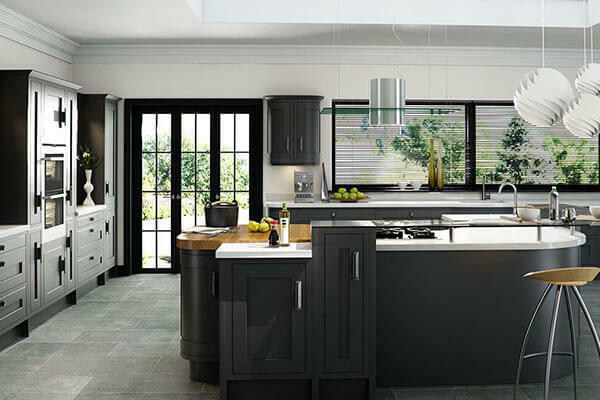 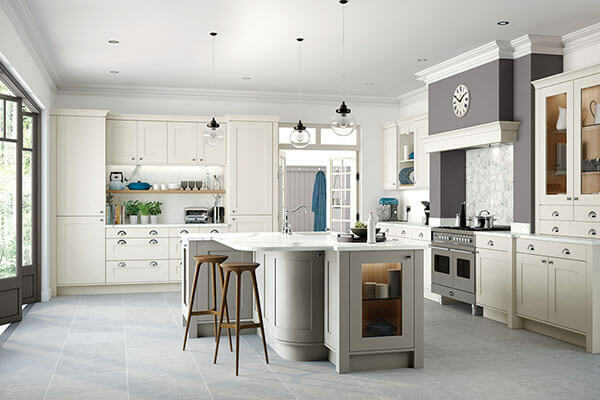 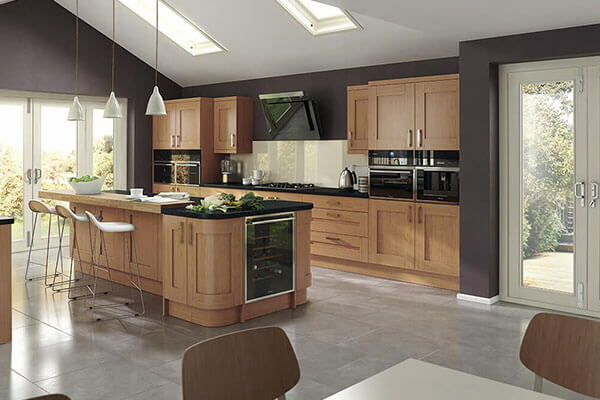 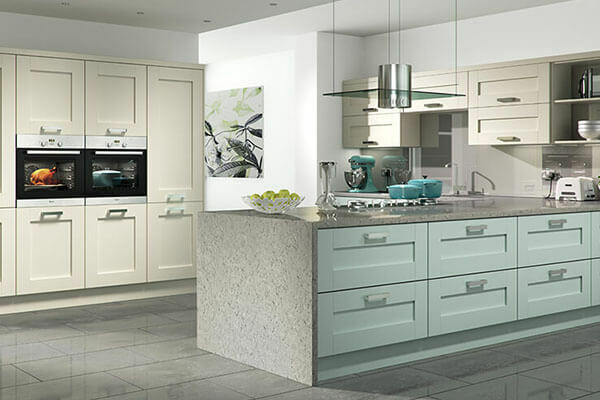 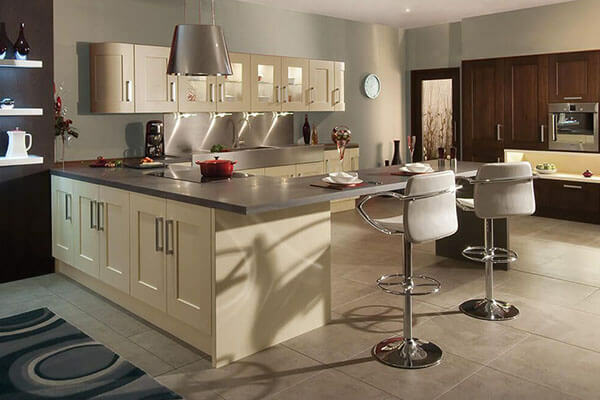 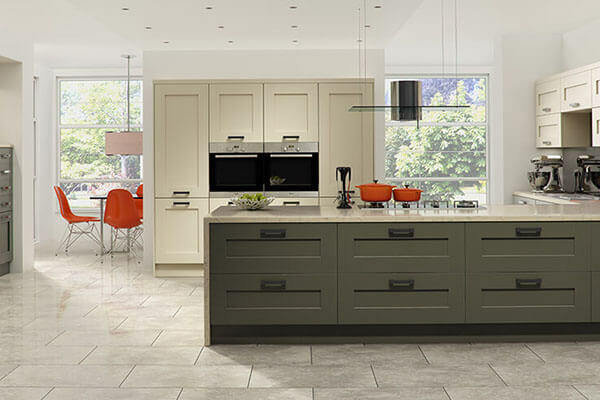 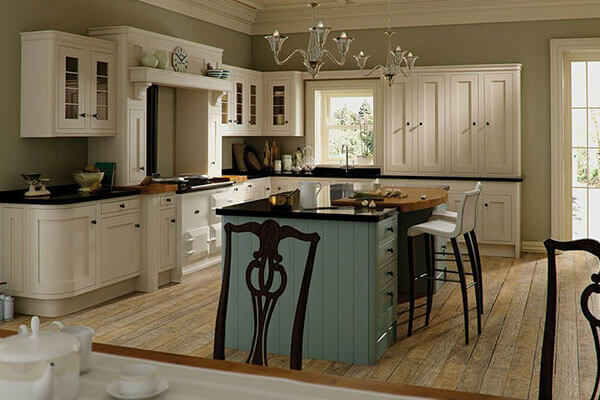 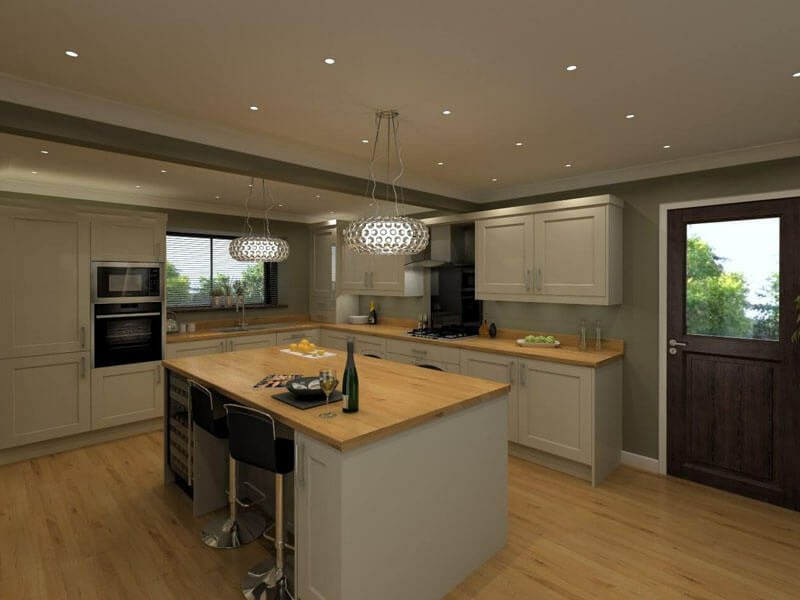 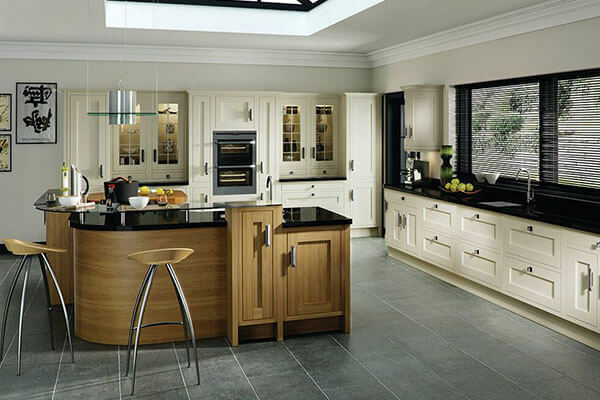 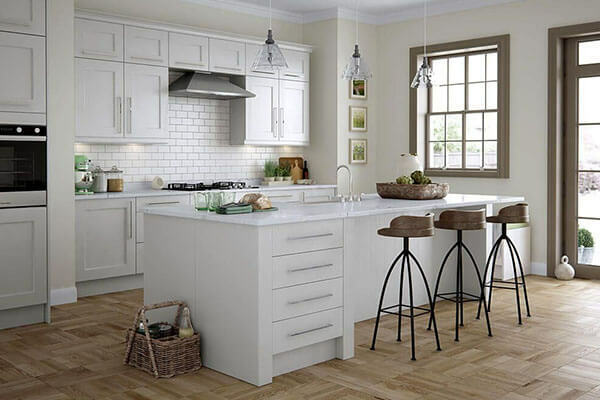 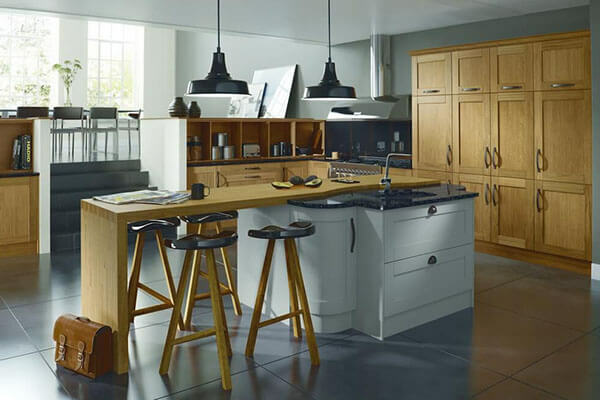 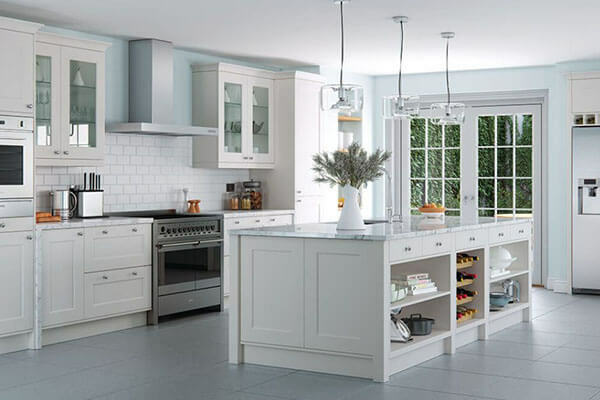 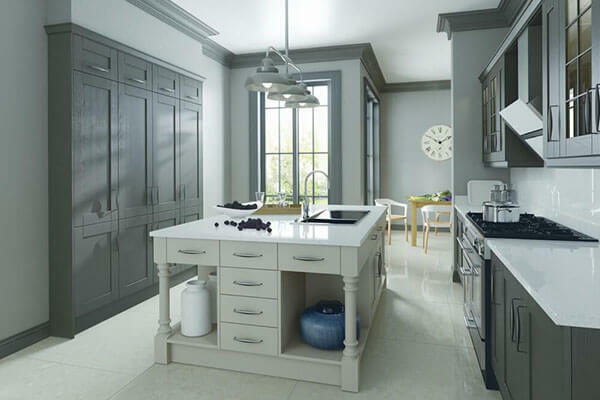 Delivering stunning results across Nottingham and Derby, at UK Kitchens we have a full range of shaker style kitchens to choose from. 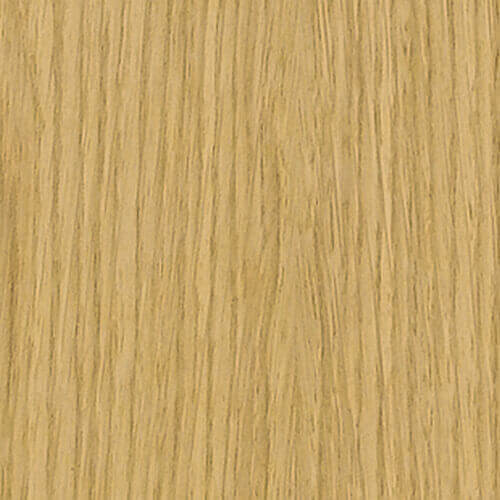 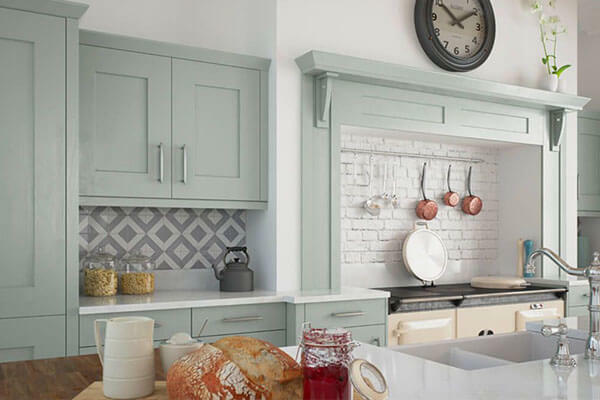 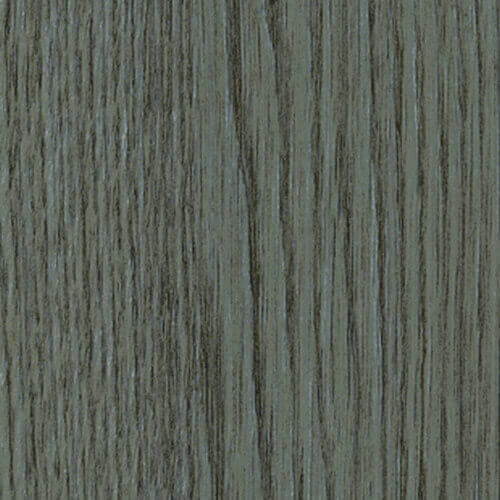 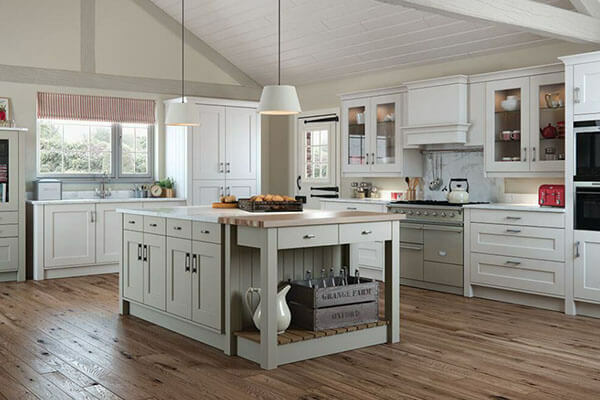 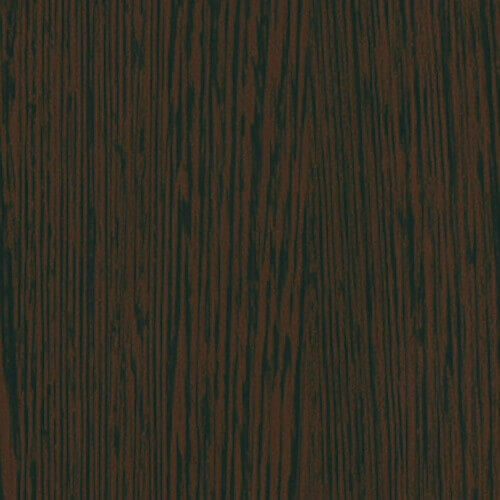 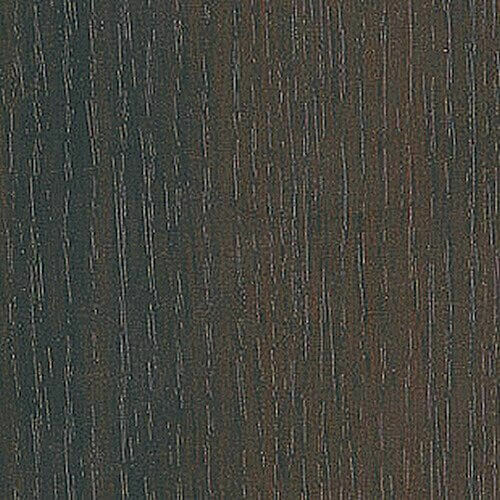 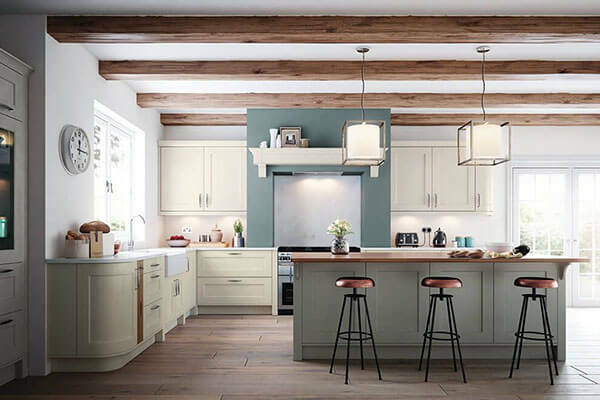 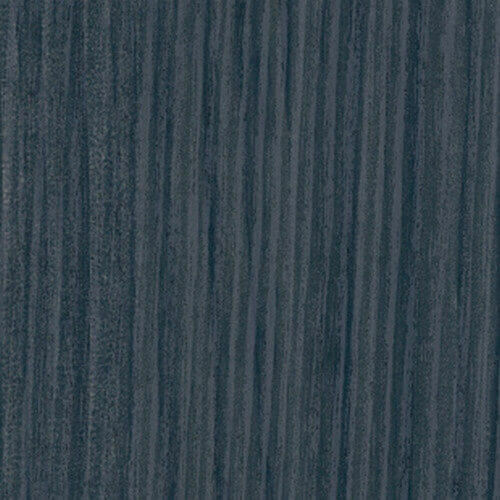 Whether you have a full design in mind, or you’d like assistance in selecting the right textures and tones for shaker style cabinets, our designers have the experience and knowledge to help produce multiple designs for your kitchen. 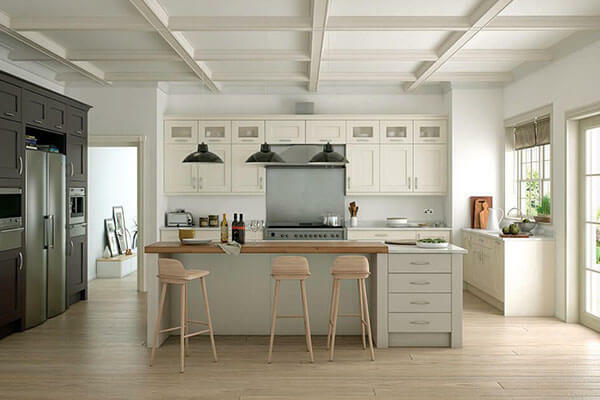 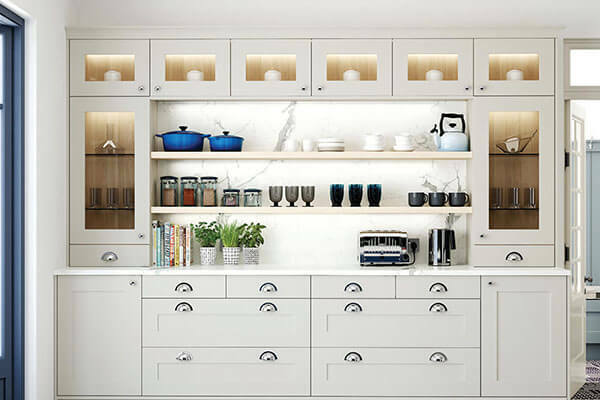 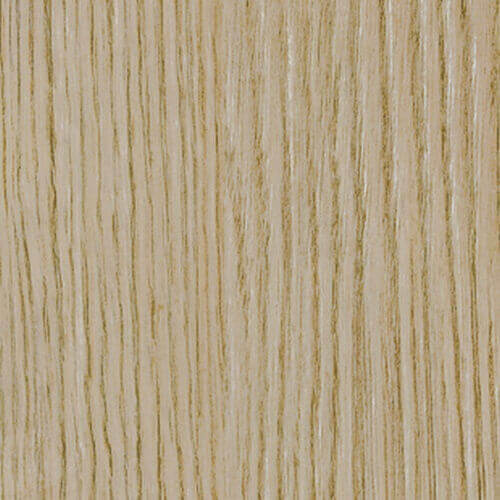 Details, such as choosing woodgrain or white shaker cabinets, can make or break a design, which is why you get a range of options to apply to your space. 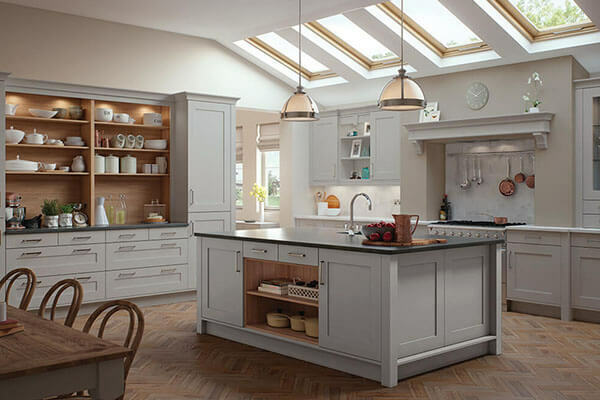 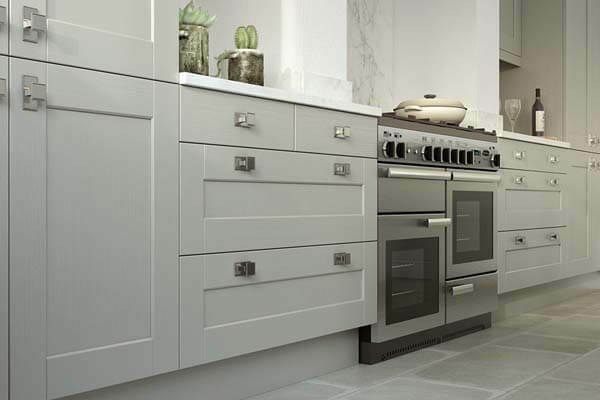 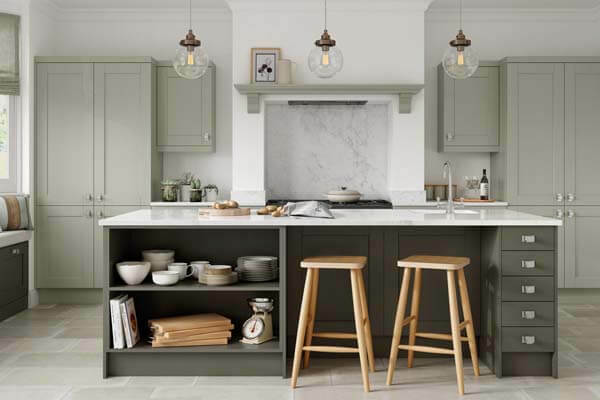 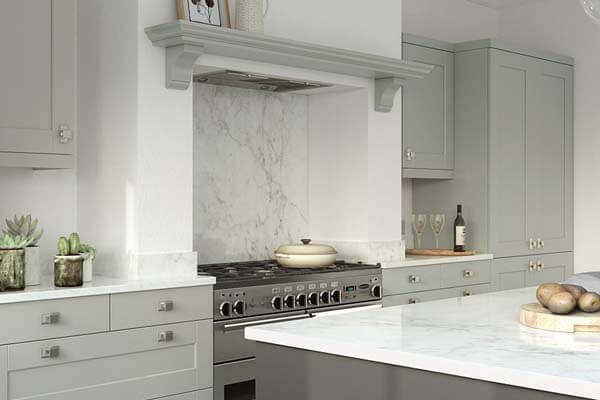 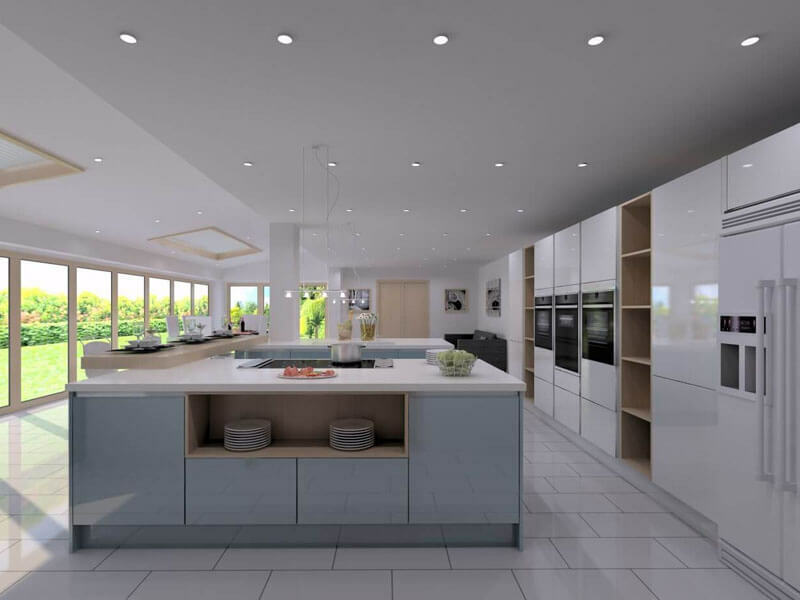 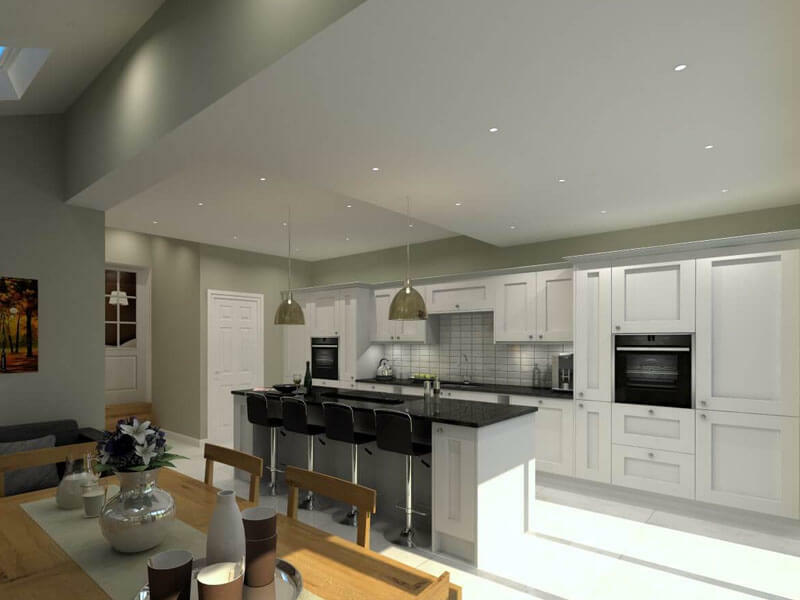 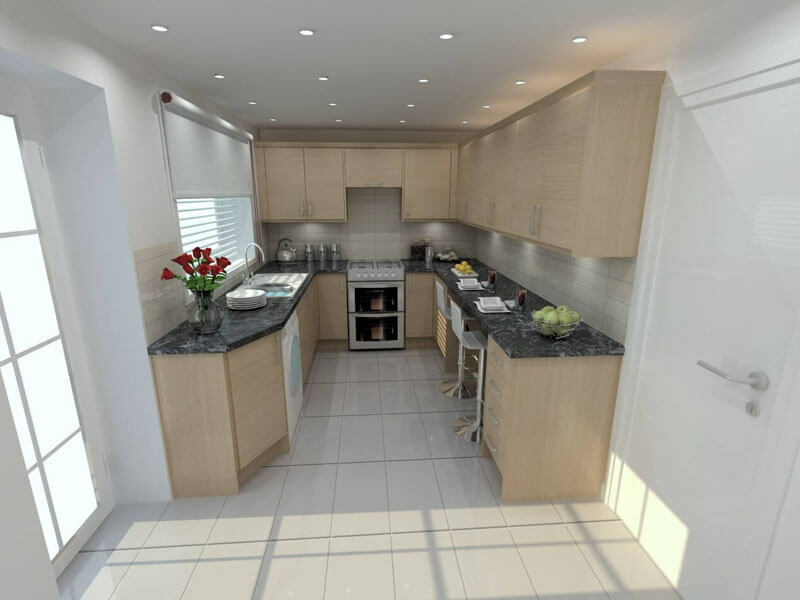 After an initial free home visit appointment where measurements are taken by a senior designer, we can go through your options at our showroom and use the latest technology to help you visualise the finished look of your shaker style kitchen. 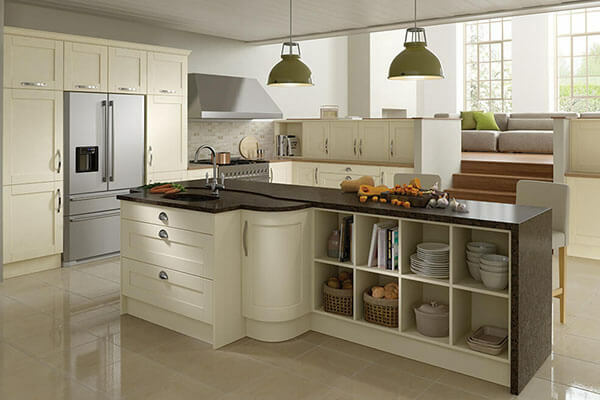 You can also begin to choose any additional accessories to help accentuate your space. 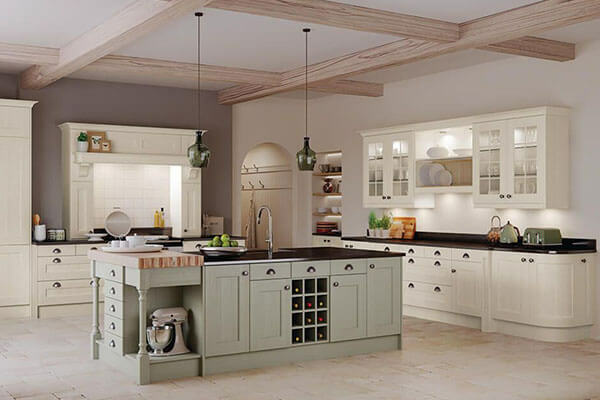 Visit our showroom today to view our range of shaker styles, or simply contact us to arrange a free appointment with one of our senior designers and we’ll be happy to visit your home.